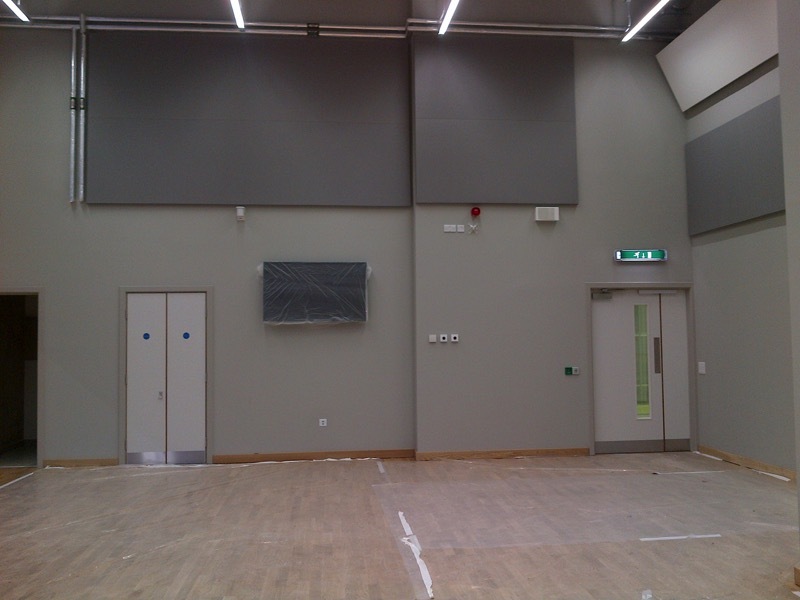 At Ace Acoustics, we supply and install Whisper Wall® acoustic wall systems that call upon a variety of technologies in order to deliver striking design and impressive sound control. 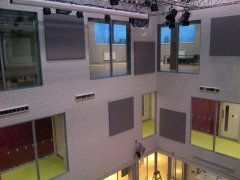 Our acoustic wall system is ideal for any environment where noise and sound need to be managed. 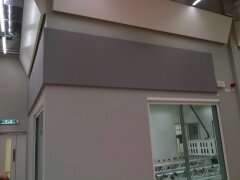 It is constructed on site, which means that the fully trained installers can adapt to any constructional irregularities in the interior space and avoid the types of problems that can occur with typical pre-manufactured wall and ceiling panels such as poor fit, out of square conditions, uneven surfaces, shipping & handling damage, and limitations on shapes and sizes. 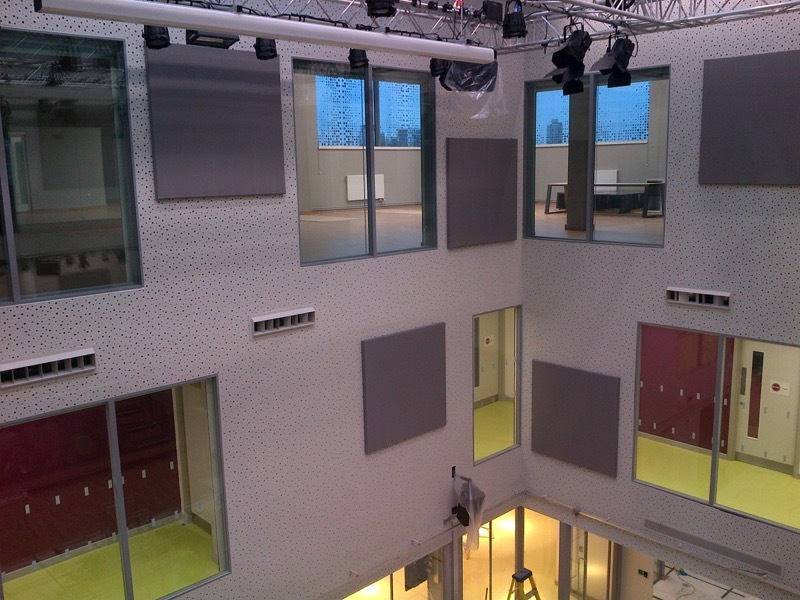 Whisper Walls® acoustic wall systems are rapidly becoming first choice for leading companies in the international design and architectural sectors. Its stunning appearance, highest quality materials and acoustic efficiency, effortlessly create the visual and aural ambience required by such demanding clients. 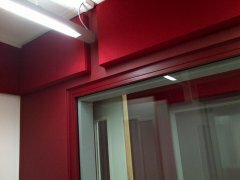 Whisper Walls upholstered walls are extremely designer friendly and can be applied as either an acoustic, tackable or decorative surface. Our wall systems allow the designer to create free-form curves, decorative reveals or 3D surfaces without affecting fit or finish. Acoustic, anechoic, reflective, diffusive or tackable properties can be as simple, or as complex as needed. The system can be applied to virtually any wall or ceiling surface, from brick or concrete to metal, plaster-board or wood and can be fitted to any shaped surface including fabrication around ducting, conduits & other HVAC services. Detailed tailoring also includes fabrication to round windows, curved walls, architraves and any architectural features (alcoves, steps, arches and so on). As a Licenced, Installer Dealer of Whisper Wall systems, we are perfectly equipped to identify the best possible solutions for your project and provide professional, high quality installation. 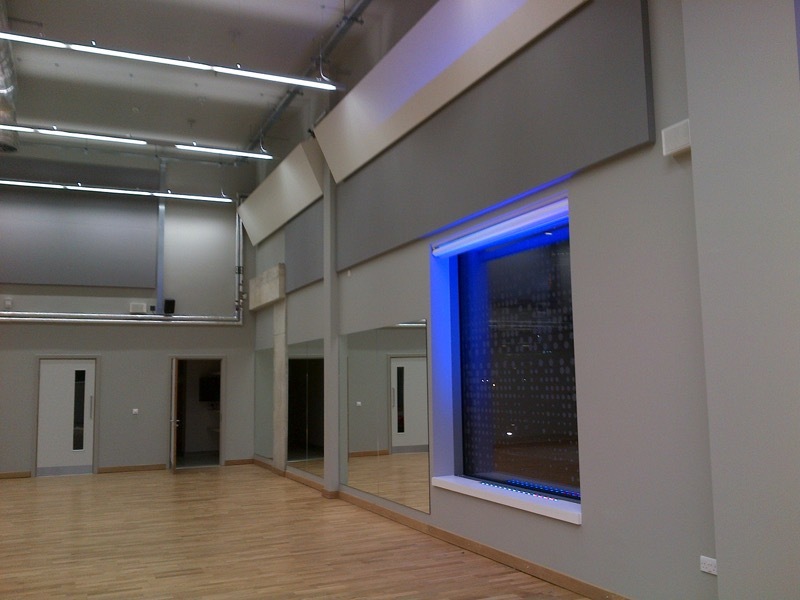 In addition to our Whisper Walls systems, we also offer a wide range of Whisper solutions including Whisper Cloud, Whisper Ceiling, Whisper Vault, Whisper Tune and Whisper Baffle. If you’re looking to update or decorate your space whilst also solving unwanted noise problems, why not explore our Whisper Art and Whisper Mural solutions. 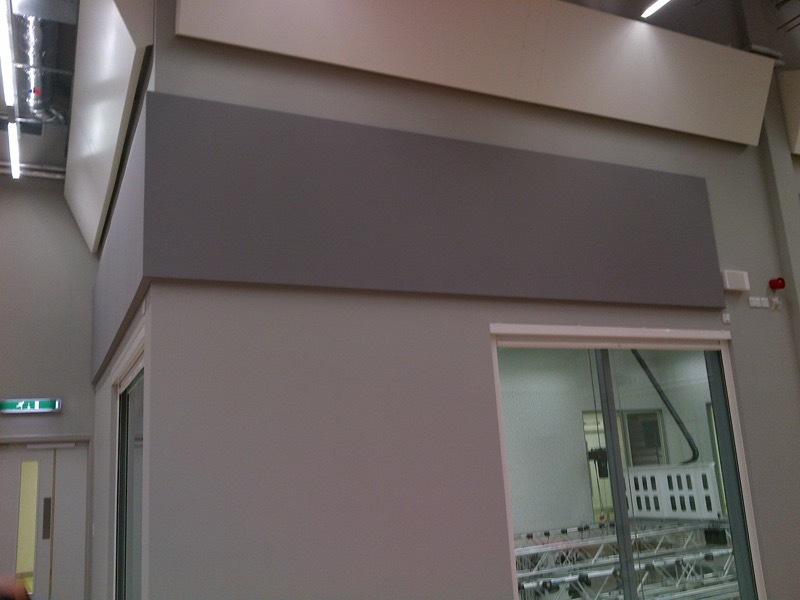 White panels are available up to 2.9 metres wide, with a 12mm thick non-acoustic option available. This is ideal for covering unsightly surfaces.